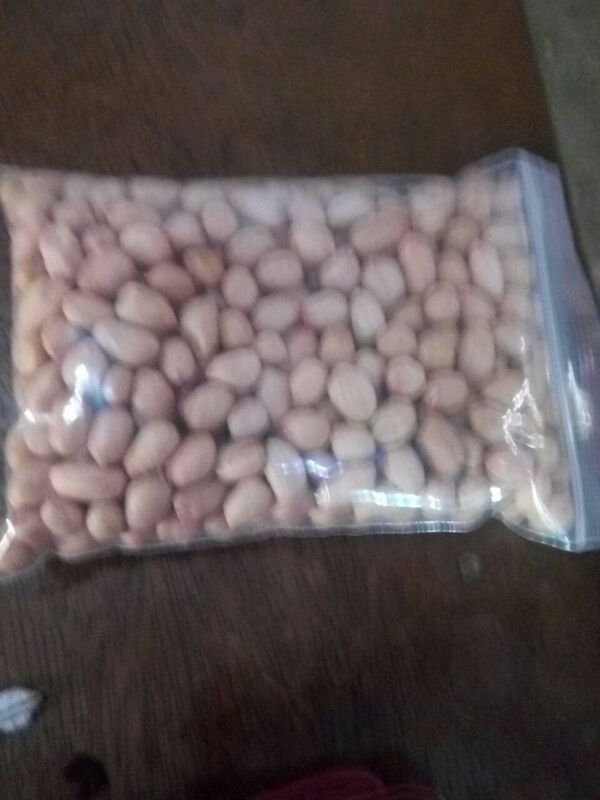 Ground Nuts are used for cooking & frying various dishes. Our offered product is used for edible oil, food product and many more. These nuts are known for their hygienically processed, purity, high nutrient content, free from impurity, low in saturated fats and high in energy. Enriched with Vitamin E and antioxidants, offered product is suitable to be used in different recipes. Ground Nuts are also used for enhancing the taste of varied food items such as cookies, ice creams and sweets. These ground nuts are widely praised by our valuable customers for its purity& optimum quality.